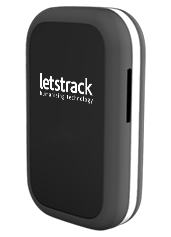 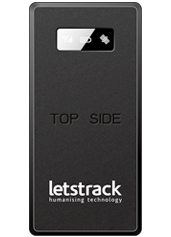 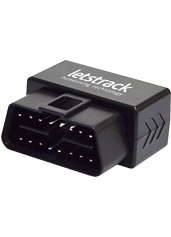 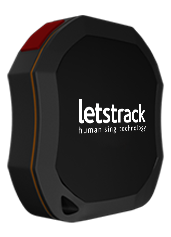 Letstrack GPS Tracking is now in Ahmednagar, bringing market-leading GPS Solutions in the city. 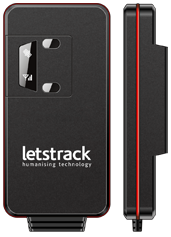 With its Government approved ARAI certified AIS 140 devices for both B2B & BSC sectors, Letstrack has embraced its users with world-class support team. 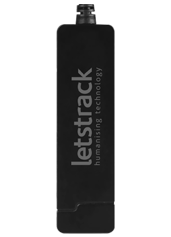 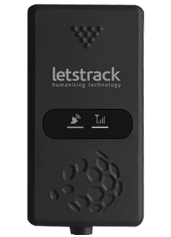 Commenting on the launch, Mr Vikram Kumar, Founder and CEO of LetsTrack says, “Tracking solutions are the new CCTV. We need tracking everyday and everywhere. 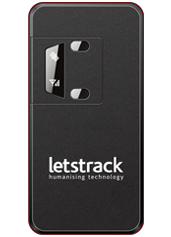 The goal is to make it accessible and convenient to families and businesses. 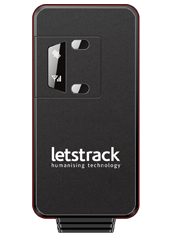 Our vision is to bring the world comfort, security and productivity.